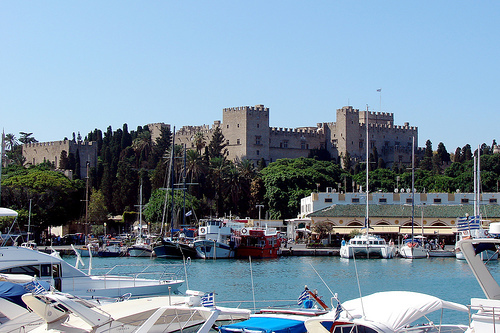 DAY 1 – RHODES - Arrive at the yacht, receive information about the gulet and the route. Some time to relax and enjoy exploring the city. Rhodes is the largest of the Dodecanese Islands. The island has the largest European Medieval city and warm weather 300 days of a year. 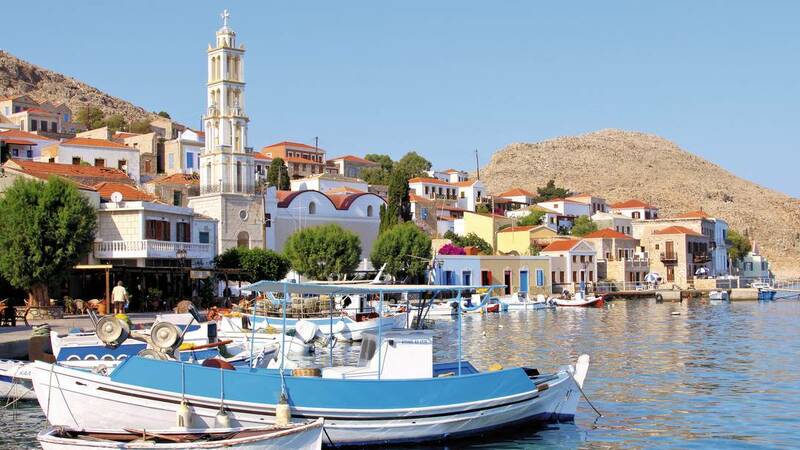 DAY 2 – HALKI - Halki is one of the smallest Dodecanese Islands and has a perfect harbour. Once very prosperous, the town of Halki has remarkable architecture, with traditional two and three storey houses positioned amphitheatrically around the harbour. DAY 4 – NISYROS. A few idyllic beaches contrasting their red and yellow colouring with the green of the rich vegetation interrupt the usually precipitous coastline. 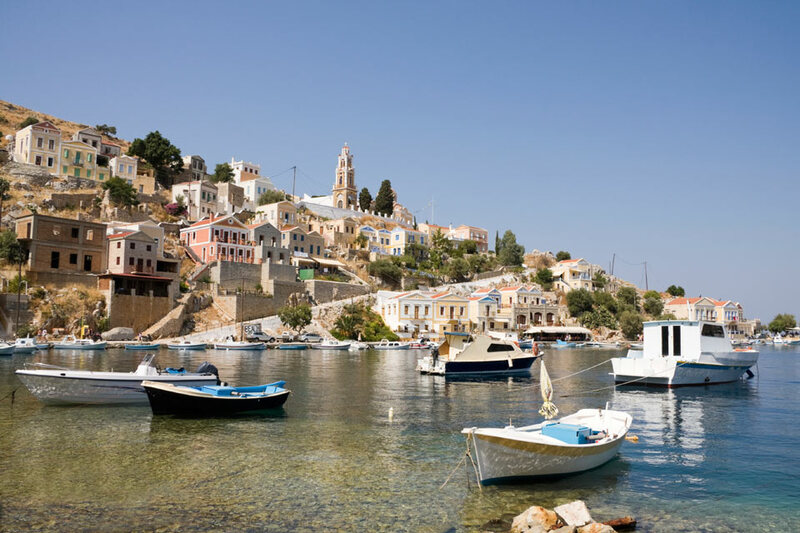 DAY 5 - LEROS - A generally mountainous island with deep bays often full of greenery picturesque valleys and dented coasts. 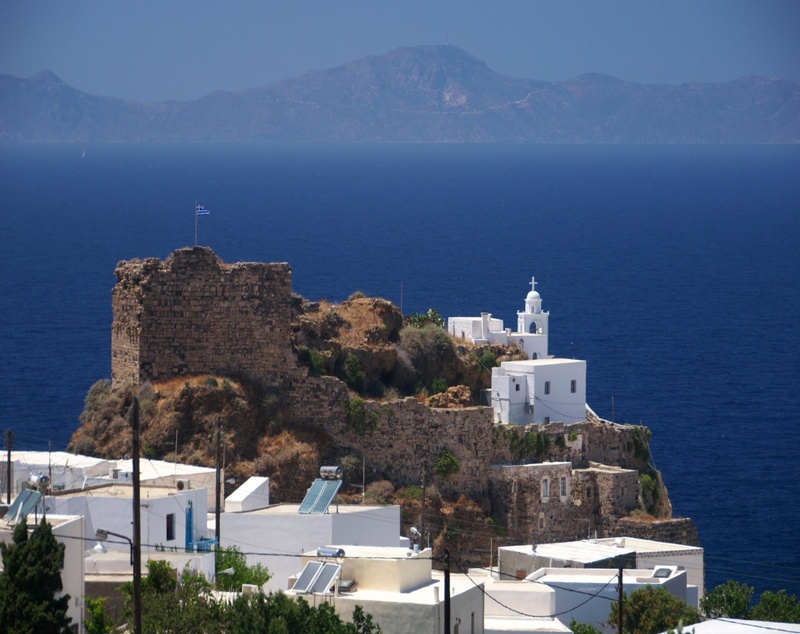 Agia Marina, capital of the island, is overlooked by the Franco-Byzantine castle. DAY 6 - LIPSI - The colourful town of Lipsi, with its whitewashed houses and blue shutters, preserves its island character. Daily tours and boat trips are available, and walks along the paths which crisscross the island direct the nature lover to idyllic places. DAY 7 - PATMOS - Called Jerusalem of the Aegean, Patmos is the island of ascetic austerity. It is made of rock and bays and is surrounded by seagull-islands. Here in a cave St John wrote the Apocalypse. 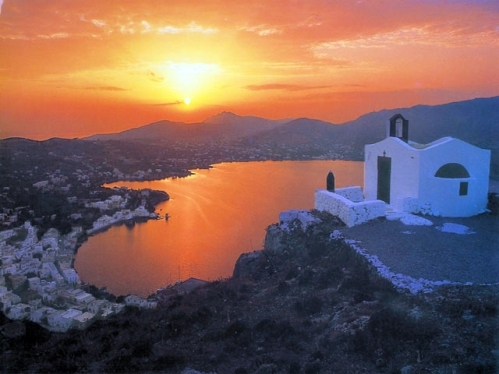 The island with its monasteries is of great importance for the Greek Orthodox Church. 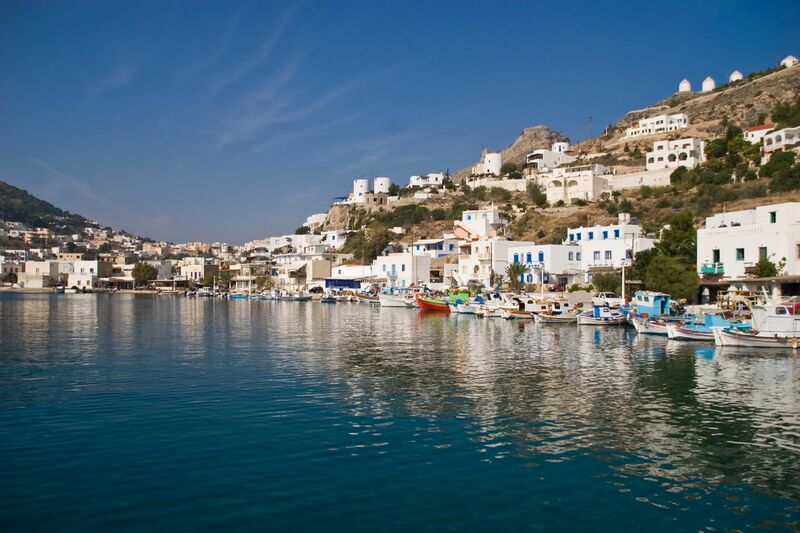 DAY 8 - KALYMNOS -This island of golden beaches and tiny green valleys owes its fame to its celebrated sponge fishers. This is the main profession for men on the island, and the theme for many local dances and folk songs. DAY 9 - KOS - This island has given the world Hippocrates, father of medicine; it looks like a huge floating garden. The city is built along a wide bay and catches the eye from the very first moment. The ground slope is such that buildings exist on four different levels connected by a marble staircase. DAY 10 - SYMI - Symi is best known for its Neo Classical architecture. Today it is a popular destination with walkers, artists and photographers. A number of writers have chosen the island to pursue their muse, and celebrities come to enjoy quiet anonymity.